Arise and shine, for I have Made you light as I Am light, and I radiate the bright countenance of My face upon you. Yes, arise. Show forth MY light that is upon you even in the darkest corners of the earth. Let there be light that extinguishes darkness and despair all around you, says the Lord, for darkness does not put out the light. Light penetrates the darkness and defeats the enemy. I have called and chosen you to be world changers. I did not create you to be in hiding. You are not the one talent that was in the hand of the unprofitable servant that was buried in the ground. You are the talent in MY hand, says the LORD. I will not bury you. Will NOT overlook you. I have not diminished you. I have not placed you in obscurity, but have created you to be a vessel of honor that is in MY hand, one that is exposed who reflects MY glory that will be seen on YOU. Arise. Come out of the dark night into My glorious light. The night is over and the new day has been given for you. It is light. You are light! 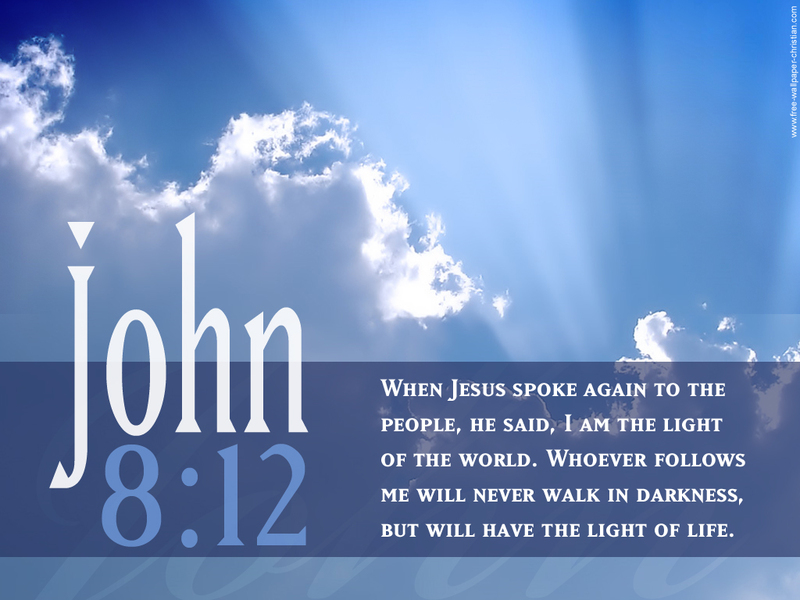 Be light, says the Lord. For as there is no darkness in ME, there shall be no darkness in you and your face will radiate with MY glory that will be seen upon you, says the LORD. It is a new season, and the word that proceeds out of your mouth, that which you write, that which you publish, My rhema word, will NOT return void onto Me again. It is birthed in your heart and released from your mouth. It is prayed. It is written. It is published. IT will NOT be unprofitable. I will cause it to spread by the winds of MY Spirit. I will watch over it to preform it. I will hasten it, expedite it, cause it to penetrate people and places and things. Just as one seed causes a great harvest, My word coming forth from you will produce healing, restoration and miracles in your life and those you will reach. Do not despise yourself, for you look negatively upon your own self and say, “What can I do?” You see yourself as small and insignificant and inept and shut in. Not so, says the Lord. For the winds of My spirit will carry the seed of My Word and it will be far reaching. The winds of My Spirit are blowing and moving and affecting and changing and propelling. You are not buried in the sands of time, nor in the things you deem as set-backs. Stand to your feet in absolute confidence in Me and come out of hiding. It is time to shine, for you will be like a city that is set upon a hill that cannot be hid, says the LORD.